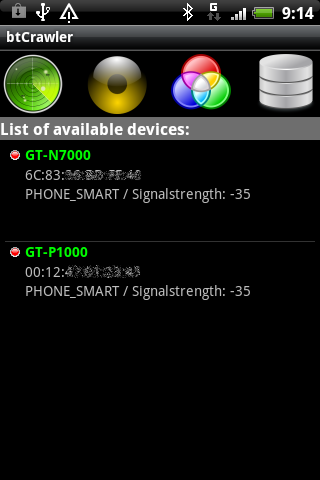 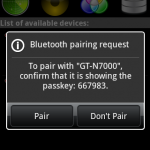 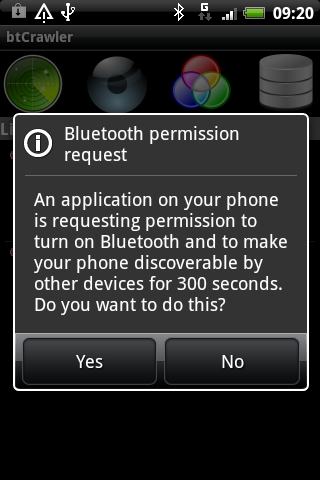 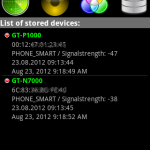 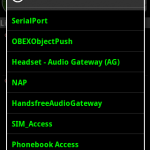 This tool helps to evaluate the surrounding visible bluetooth devices. 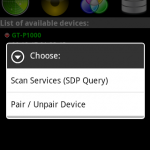 – *** NEW: Database support. 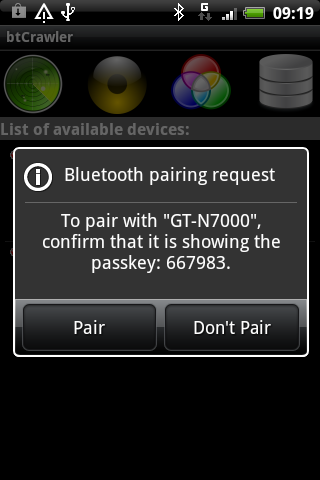 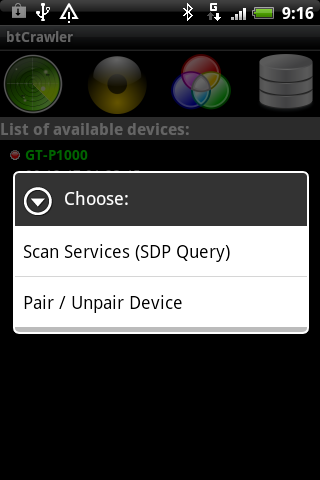 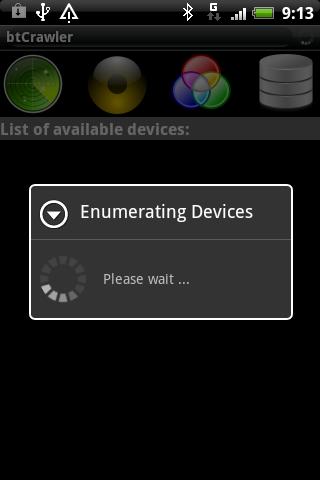 All scanned devices are now stored in a database and can be reviewed. 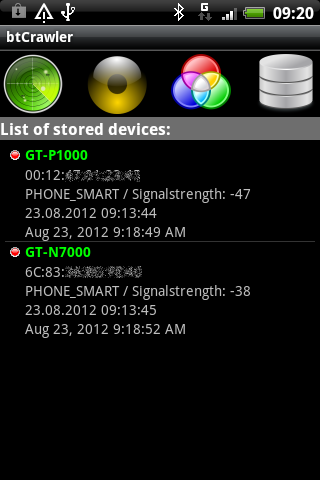 Stored data includes the time a device is first seen and when it was last seen. 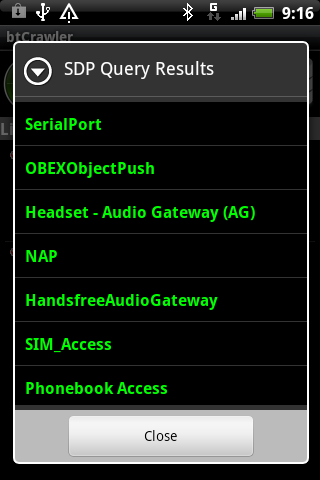 Over the time I will add more features as I find more ways to mangle the API a bit more.